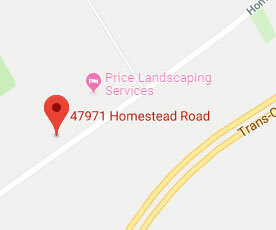 We are proud to offer a complete line of Landscape Design, Construction, Maintenance and Plant Health services for residential, commercial and industrial customers. IN 2018 WE CELEBRATED OUR 50th ANNIVERSARY! Price Landscaping Services was founded in 1968. During that time we have been awarded multiple landscape and business excellence awards. This is due to the dedication and expertise of our skilled and trusted employees. Our employees have an eye for detail, a commitment to quality and do what it takes to ensure we deliver on our promise. 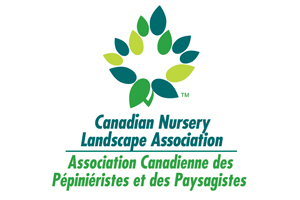 The Canadian Nursery Landscape Association announced in December 2017 that Price Landscaping Services earned the Landscape Industry Accredited Company Seal of Approval. 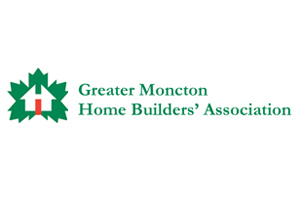 We are proud to be the 1st in Atlantic Canada to earn this designation! We are committed to excellence through Certification. Learn more about our credentials. While being a good corporate citizen, we offer our clients the highest level of quality landscape services, leading the industry in creativity and current trends. We provide our motivated and experienced employees with an environment that fosters growth and a high degree of job satisfaction. 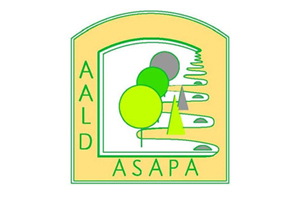 The Canadian Landscape Standard is a documented set of landscape construction practices that are acceptable and agreed upon by the Canadian Society of Landscape Architecture (CSLA), the Canadian Nursery Landscape Association (CNLA), government authorities and other industry associations. This Standard influences all major aspects of the landscape industry. 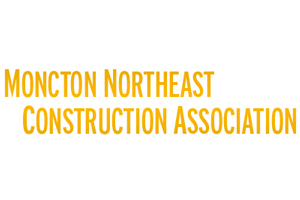 Price Landscaping Services, as a member of the CNLA, uses these guidelines and recommendations in the Standard to ensure we follow best practices when creating and maintaining landscapes. 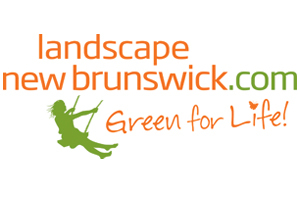 The Standard has been reviewed by landscape professionals across Canada. The Standard is a repository of existing trade standards and successful practices from across all provinces. 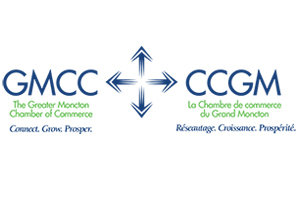 It also references the applicable federal and provincial legislation to ensure that all practices and trade standards are compliant with applicable legislation. The standard originally started out as the BC landscape standard, developed by the British Columbia Society of Landscape Architects (BCSLA) and the British Columbia Nursery Landscape Association (BCNLA). 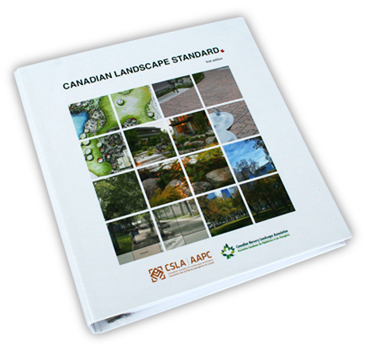 The Canadian Landscape Standard serves as backbone to the Landscape Industry Certified Program to measure compliance and integrity from professionals across Canada. Price Landscaping is proud to adhere to such high standards.